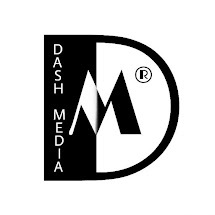 Dash Media Drake Entertainment Taylor Swift Are Drake and Taylor Swift dating? That's what Paper magazine is reporting. Paper magazine in the report said their conclusion of a possible date between the pair is as a result of a page six report that Drake spent a lot of time with Taylor Swift during his birthday bash last week. According to the report, the only person Drake spent time with more than Taylor was his mum. 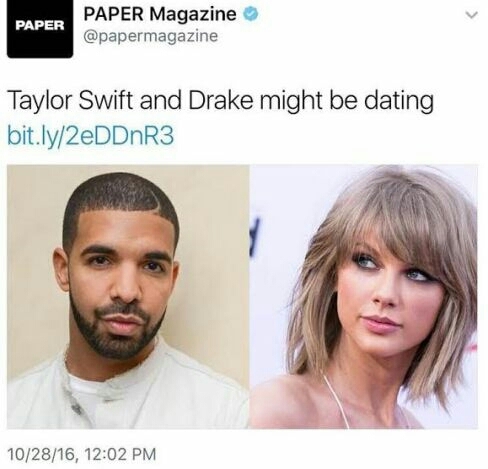 0 Comment to "Are Drake and Taylor Swift dating?"